I´m a teacher in Vienna, Austria. I hope you enjoy my worksheets and lesson plans. If there are any questions, feel free to contact me. I´m sure to write back within a few days (depending on how busy my week is). 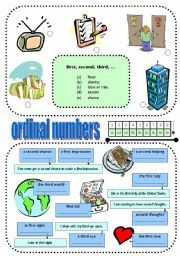 A handout to practise ordinal numbers. Includes: explanation, examples and activities. Attention, the explanation part is in German. 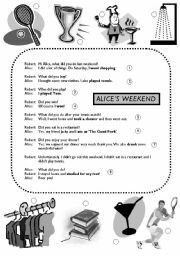 I hope you like my worksheet and have fun using it in class. Regards! This handout contains a bunch of controversial statements on smoking. 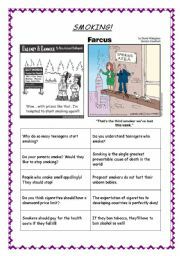 Distribute the handout and let your students discuss the pros and cons of smoking. ENJOY! 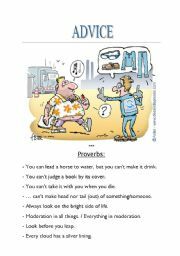 This file contains a picture and some proverbs on giving advice. It is ideal as a starter. You might want to ask your students what they would advise the building worker. Afterwards, you could read the proverbs together and let the students discuss their meaning. ENJOY! This is a poetry guide. 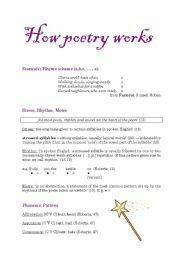 It contains common definitions of poetic forms. 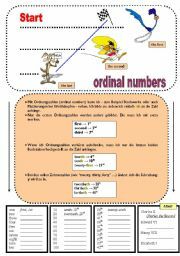 This sheet may be used as a handout or as a reference guide for teachers. Afterwards, you may take any poem of your choice and analyse it together. The books I used to compile it are given on page two. All quotations are marked. 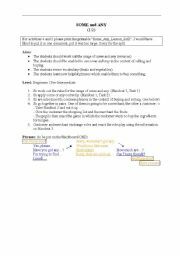 This is a worksheet that includes a short revision on the application of is, am and are. It also contains a longer exercise on the usage of have and has. Some of the more difficult words are translated into German. If your students have another mother tongue, you could erase the translations and/or put them in the language needed. 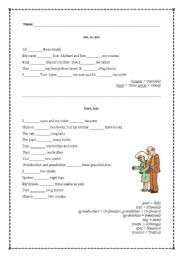 This is an ideal handout to revise verbs that usually take the present simple tense. It can be given to lower level students as well as upper level students. The ***KEY*** is included on page two. ENJOY!!! 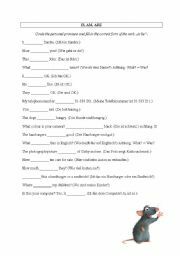 As this is a worksheet for beginners, I have translated each sentence into German. If your students have another mother tongue, you could erase these and/or put them into your students´ own mother tongue. ENJOY! Read the dialogue and match the pictures to the lines!!! I took the conversation from http://esl.about.com/library/beginner/blwhatdid.htm. ENJOY! !